Herndon is the largest of three towns in Fairfax County and the third largest town in the Commonwealth of Virginia. Originally part of the rural area of Washington D.C. the town developed in the early years into a center location for dairy farming and vacation destination for area residents also because of its vicinity to the former Alexandria, Loudoun and Hampshire Railroad, which later became the Washington and Old Dominion (W&OD) Railroad with a route that goes from Purcellville to Washington, D.C.
Herndon is part of the Dulles Technology Corridor, which was named by Fortune Magazine as “Netplex” because of the cluster of headquarters of big companies in the town, such as AOL, Network Solutions, and Verizon Business. Frequent travelers will be delighted to know that living in Herndon means not having to rush to the airport. Herndon is just minutes away from Washington Dulles International Airport. This close proximity to the airport is always a major advantage for location. Add Herndon’s 22-mile distance from the nation’s capital, Washington, D.C and the closest town to the world-renowned National Air and Space Museum’s Stephen F. Udvar-Hazy Center, and you have a Northern Virginia town that is practically perfect in its locality. The primary and secondary school system of Herndon is served by the Fairfax County Public Schools district. Private school options include Nysmith School for the Gifted, Temple Baptist, St Joseph’s Elementary and Montessori schools likeMontessori School of Herndon, Montessori Peace School, Montessori Country School, and Dulles Montessori School. There is no shortage of excellent dining in this town with over 100 restaurants spread across the downtown. 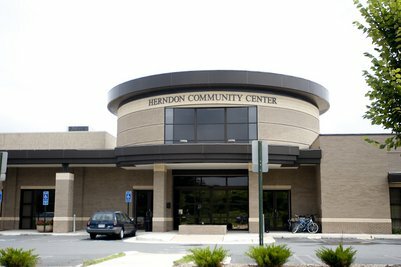 Herndon Community Center is the center of recreational life with numerous programs and events all year round. 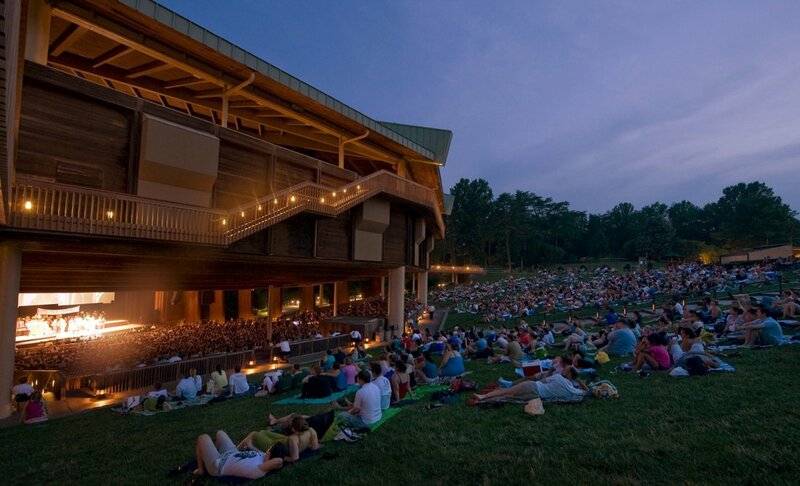 Herndon is further surrounded by recognized brand hotels, eleven huge parks and shopping places. Fridays in the summer are an exciting affair in Herndon with the Herndon Friday Night Live Concert Series, an instant favorite of music-lovers and an event highlighting the fun of summer season in Herndon with a series of shows. Herndon Festival is an annual 4-day outdoor festival featuring big productions and entertainment on three stages, two fireworks displays, carnival, arts & crafts shows, fun runs and marathons, and business & fitness expos among some of the activities. This festival attracts an average of 80,000 people every year.